Mickaël D (CHERBOURG, France) on 4 September 2017 in Landscape & Rural and Portfolio. This is a stunning landscape. Nice work. 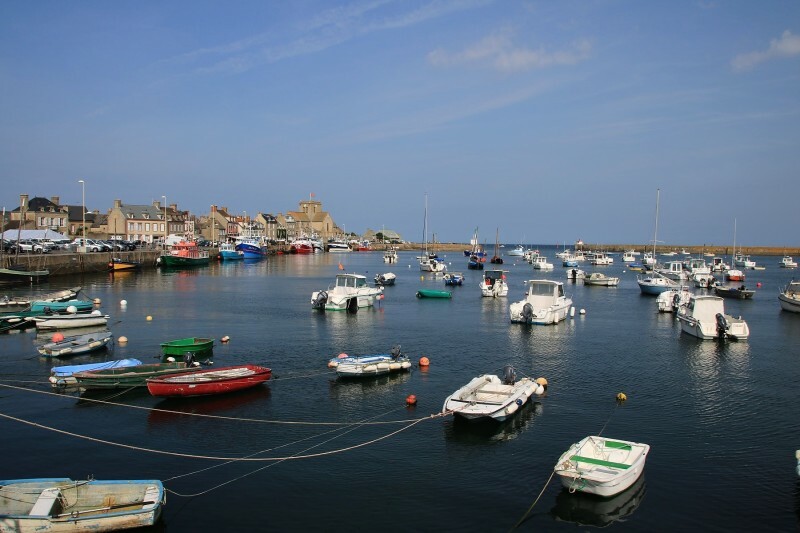 J'adore cette petite ville de Barfleur ! One of those peaceful moments . .